The Holy Land Advocacy Team works to promote justice and peace in the Holy Land for Palestinians and Israelis through education, advocacy, and accompaniment. 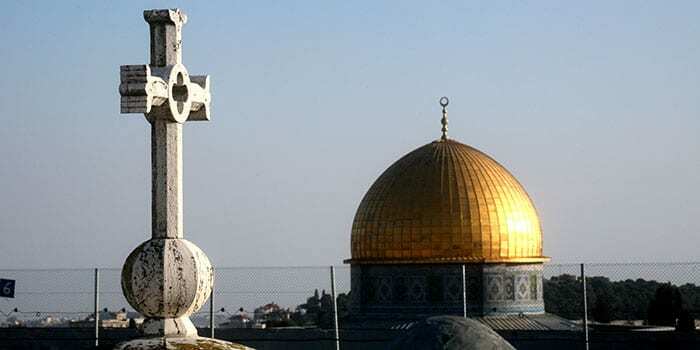 Palestinian Christians, and specifically our friends in the Evangelical Lutheran Church in Jordan and the Holy Land, live in deplorable conditions of occupation and inequality. Despite these circumstances, they are on the forefront of working for peace, creating hope and striving for the opportunity to experience the fullness of human rights we would expect for all people. As members of churches in the United States, we have a particular responsibility to advocate for a more just and equal treatment of the Israel/Palestine conflict, as well as to insist that our government abide by its own laws regarding human rights and foreign aid. 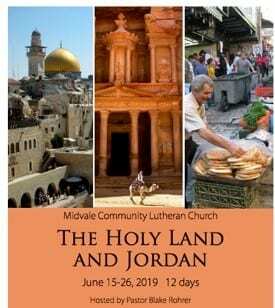 Members of the Holy Land Advocacy Team are available to present on this topic in your setting or to recommend speakers for you. Contact the synod office if you need contact information. Join Reverend Jeff Quinto, Bethel Series Executive Director, and his wife Toni on ten life-changing days in the Holy Land, February 22 – March 3, 2019, on the 2nd Annual Bethel Series Pilgrimage to the Holy Land. This journey will be a pilgrimage in which we will follow in the footsteps of Jesus, seeing the lands of the Bible. Throughout the trip we will share group reflection, prayer and worship. Like so many here in our country and around the world, I am appalled and saddened by yesterday’s escalation of Israeli military action against protestors in Gaza. 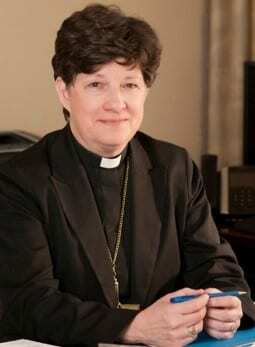 Peace Not Walls, the ELCA campaign for justice and peace in Palestine and Israel.